Lodge in the country not far from the airport. Relaxing afternoon on this rustic farm. After coffee and cake we depart on a nature drive on this 5000 hectare wildlife reserve ending with a sundowner under a setting African sun. Drive via Maltahohe over the Zaris Pass into the unique dune sea of the mighty Namib Desert . 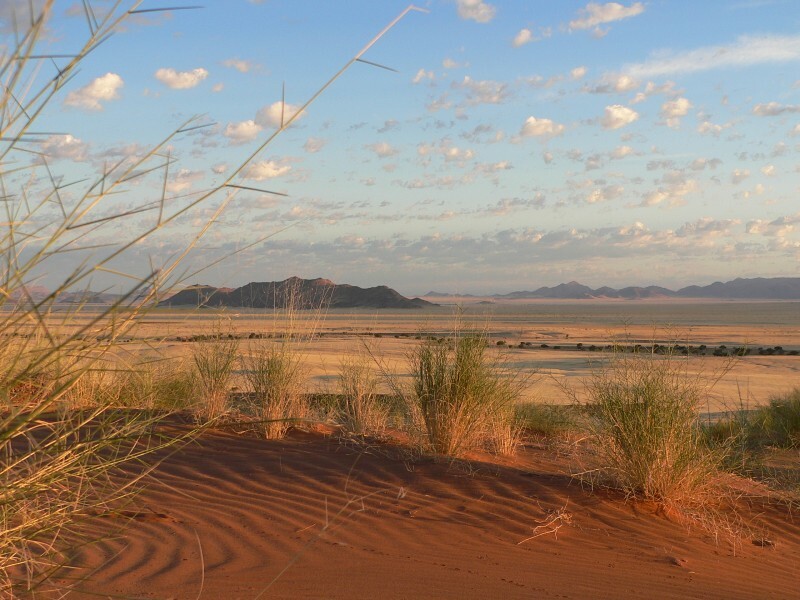 We continue northwards between the sand sea and the Zebra and Naukluft Mountains that are part of the Namibian central escarpment. Visit to Sesriem Canyon. Lodge near Sesriem. We are booked on an interesting boat cruise on the Walvis Bay. There are an exciting variety of sea animals and birds to be seen on this special adventure trip. A number of surprises await us. Overnight at a comfortable Hotel or Guesthouse. 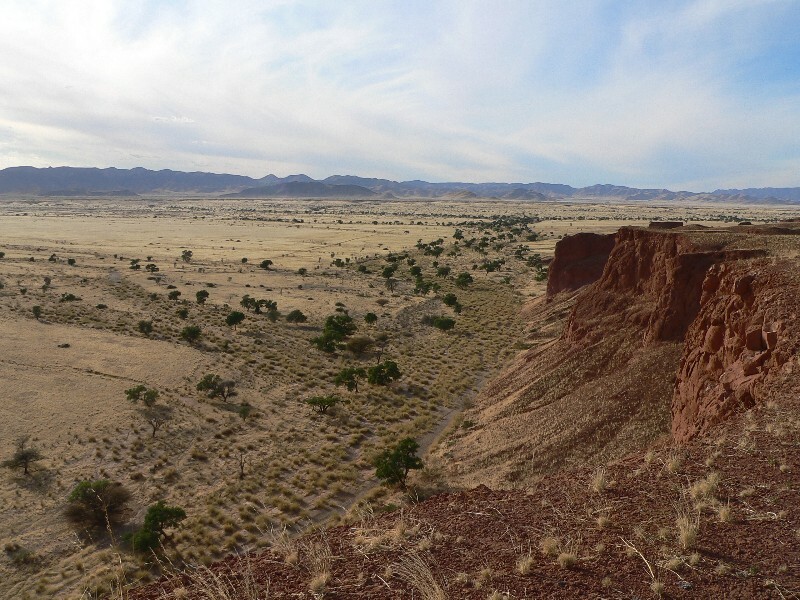 A lovely area to walk, we may choose to walk to the nearby bushman paintings. The farm is home to a bushman tribe, we may book an excursion to their „Living Museum“. 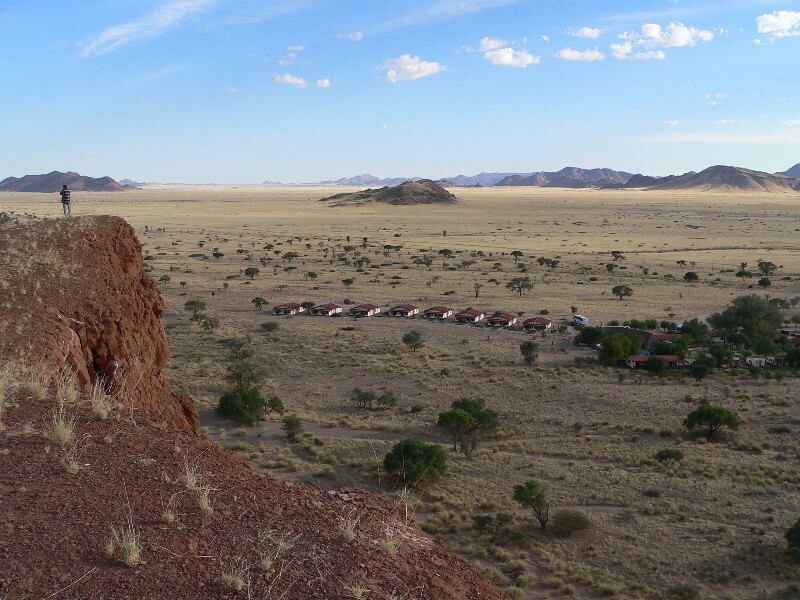 Lodge amongst the massive granite boulders of the Erongo. We arrive at Etosha, a park over 24000 sq km in size and teeming with wildlife, including elephant, rhino and lion. 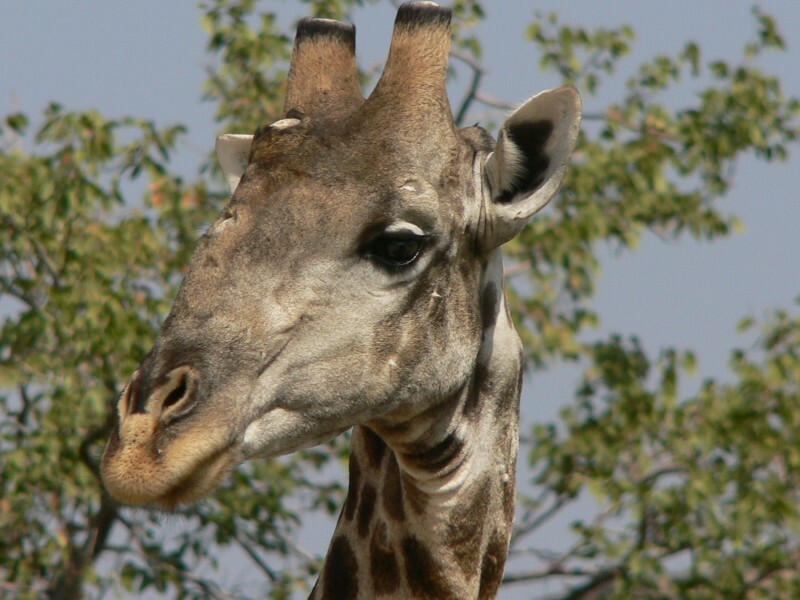 We go on a number of game drives to visit the many waterholes, open plains and Mopane thickets hoping to make a rare and special sighting. Okaukuejo Restcamp at the waterhole. We continue on our game drives on the many small roads in this park. A visit to the Pans edge and the waterholes Salvadore, Rietfontein and Nebrowni are a must. 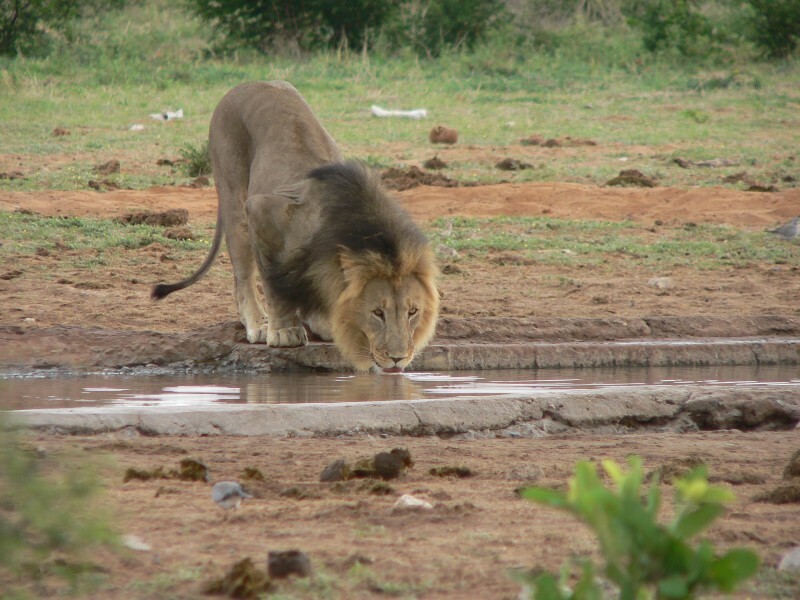 On the early morning game drive we have the biggest chance of finding those elusive Etosha lions and leopards. Restcamp at Halali. On the way we visit the mysteriously deep Otjikoto Lake. The Waterberg is a nature paradise, geologically fascinating and famous for its big variety of trees and shrubs. There are a variety of interesting walks to choose from, including up to the top of the plateau. Restcamp or lodge at the Waterberg.